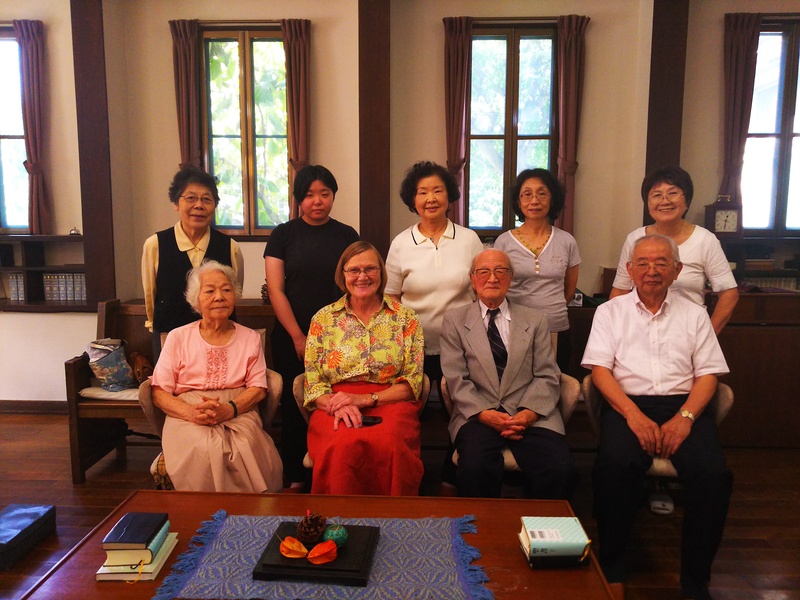 See how the Asia-West Pacific Section celebrated World Quaker Day 2018. On World Quaker Day we started our church service at 9:30 am. We started with silent worship. Some Friends shared their views on Quakerism and young Friends made banners. The children of our yearly meeting made greeting cards for the New Zealand yearly meeting children. After the worship we had refreshments and group photograph. In the end young Friends presented a small play which was based on faith. Happy World Quaker Day everyone. 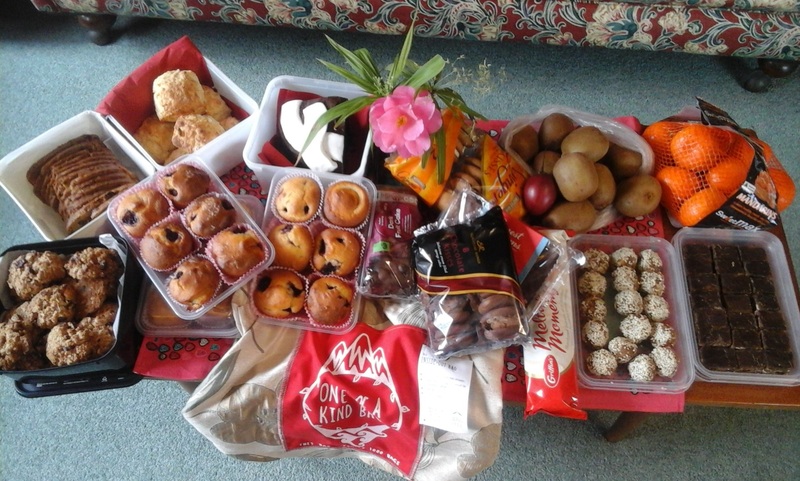 Canberra Quakers have celebrated our global connections well today. We have appreciated a visit from Michael Wajda and Alison Levie and talked on zoom to Friends in Cambodia, Japan and the Phiippines. After regular meeting for worship, some members joined the Asia West Pacific Section online meeting hosted by Canberra Meeting. 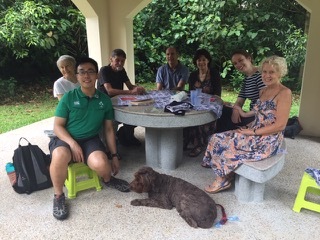 Friends were invited from Aotearoa/New Zealand, Singapore, Japan, The Philippines, Hong Kong, India, South Korea, and Cambodia. 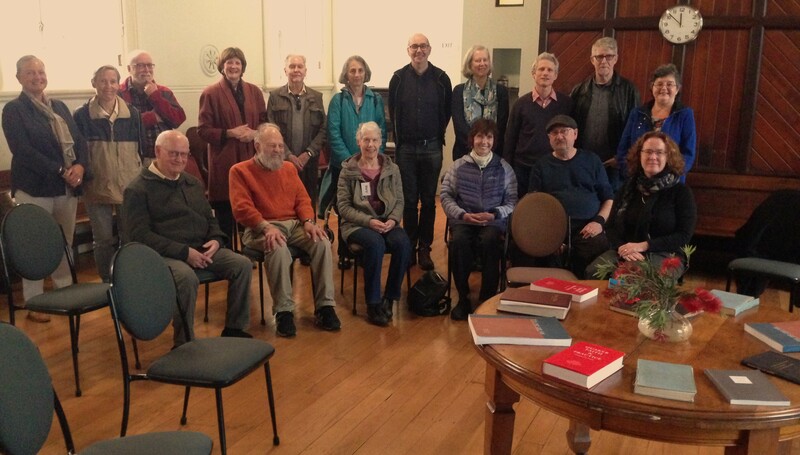 Dunedin Quakers opened the Meeting House to people we know, and to members of the public, on World Quaker Day. 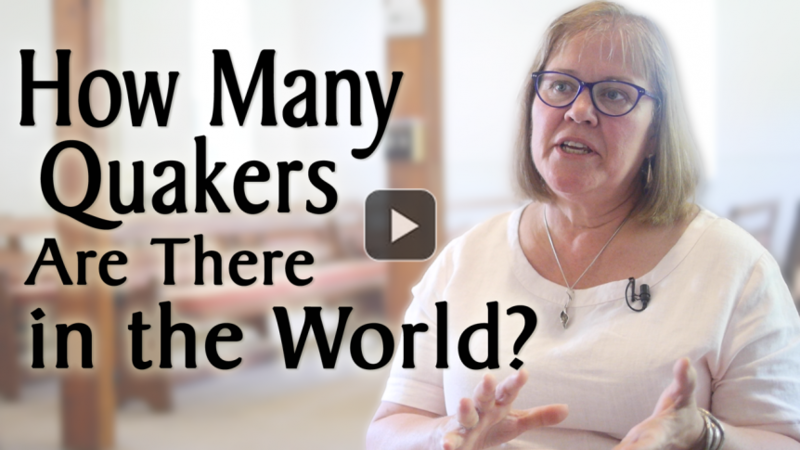 A number joined us for worship, doubling our recent numbers; worship was followed by lunch, brief talks by three Friends about being Quaker, and a chance for questions and discussion. There were displays of Friends worldwide, and of the work of Quaker Peace and Service Aotearoa New Zealand. Greetings came from our Friends in Bhopal Yearly Meeting, India, including pictures of cards made by their children. We were also joined by a visiting Friend from Ramallah Monthly Meeting, Palestine. It was a time of joy for us. An article about Friends worldwide was published in the regional newspaper on the Friday before World Quaker Day, and has already aroused some interest. 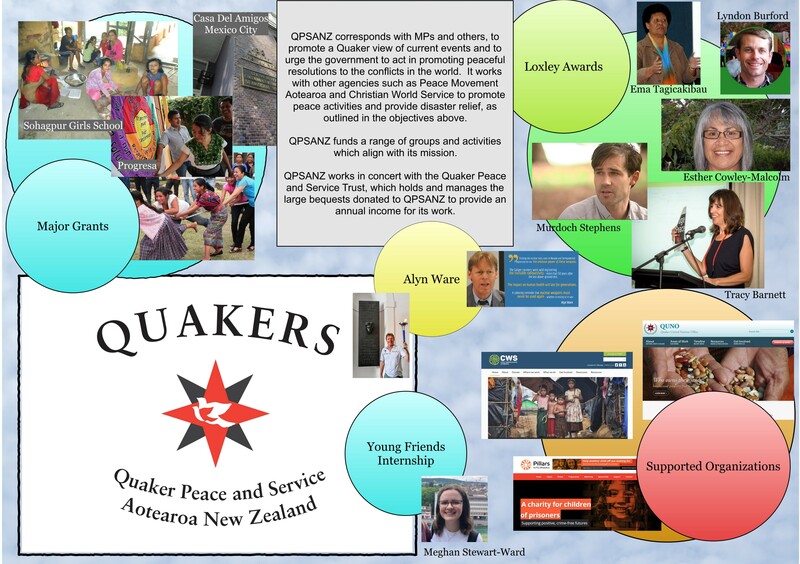 The photo shows a poster on the work of Quaker Peace and Service Aotearoa New Zealand, made by Susan Hamel for display on World Quaker Day. 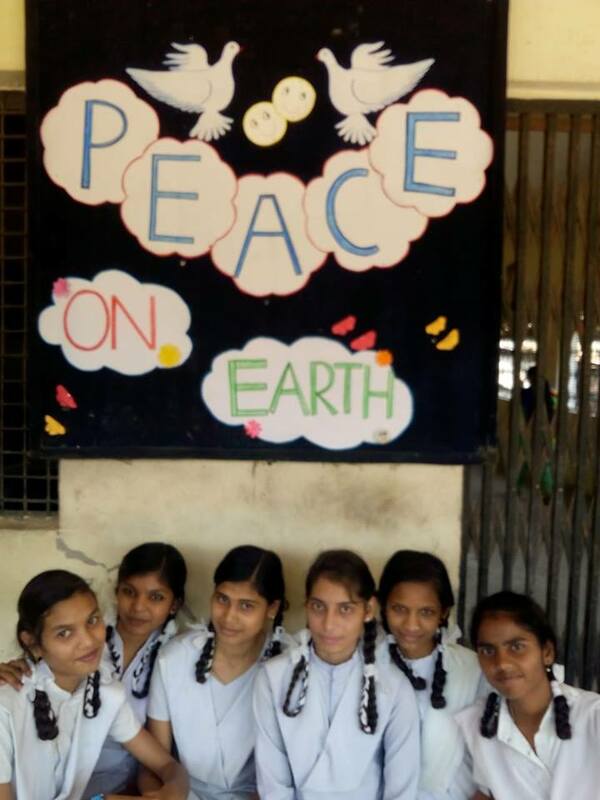 World Quaker Day at Quaker School Itarsi, India. 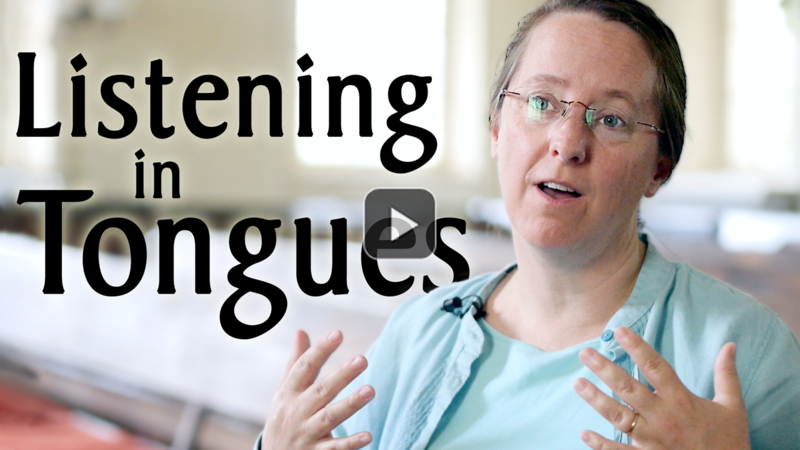 Anna Hall gave a lively and informative presentation on topic of the history of Quakers in Aotearoa/New Zealand. The Quakers who came as colonists in the 1800s came from the United Kingdom as individuals or families. They settled in different parts of Aotearoa/New Zealand. 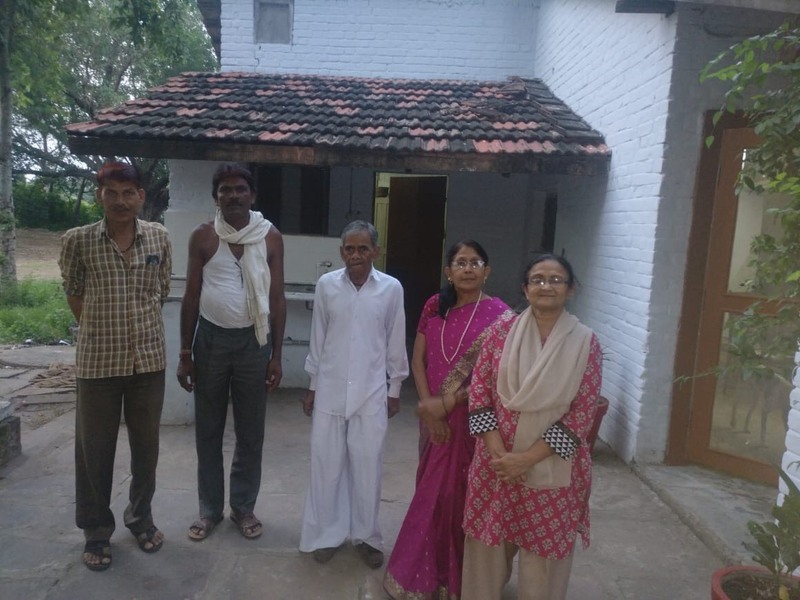 They were isolated and valued the ongoing support and visits from Quakers in the United Kingdom arranged via London Yearly Meeting. Some Quaker colonists also travelled within Aotearoa/New Zealand to provide support for other Quaker colonists and to encourage the establishment of Meetings for Worship. Such visitation and travelling in the ministry that encouraged and supported Quaker colonists in the past is today a key aspect of the work of FWCC, as we mark World Quaker Day. There is a panel of the Quaker Tapestry on Aotearoa/New Zealand that mentions settlers arriving from the U.K. The two people in the panel at top right (man and woman back view) are Thomas Mason and his wife, a Quaker colonist who arrived in 1841 and settled in the Hutt Valley near Wellington. 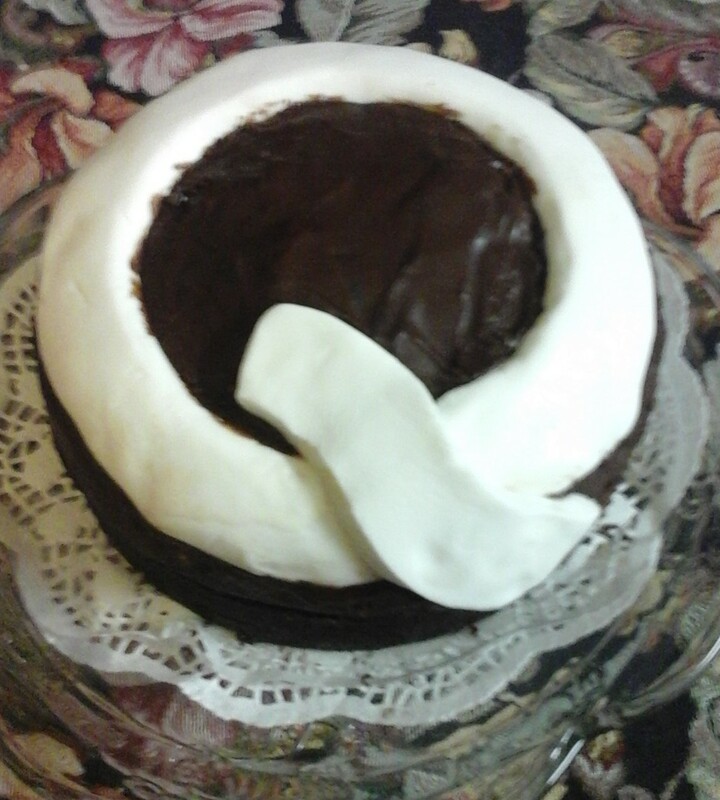 We celebrated threefold: We held a fellowship morning tea after Meeting for Worship with a specially baked and iced chocolate cake to honour George Cadbury who showed leadership in his care for his workforce. We wrote a press release honouring Quaker's role in history especially in regard to the treatment of women as equals for over 350 years because in New Zealand September 2018 saw the national celebration of 125 years of women's suffrage in New Zealand. We also collected donations of home baking and produce from our members to make up two gift bags which were delivered to the local Night Shelter as part of our celebration of World Quaker Day. We are a very new Monthly Meeting having been formed in 2018 with a small but growing membership and we were delighted to take part in this celebration of being part of a world-wide family of Quakers. Here is our photo from World Quaker Day! Not many people in attendance on this day but thinking warmly of you all. Whanganui Friends had a display in their local library for a week.